Why pack up all your makeup compacts if you’re just going away overnight? Get some powder blush, eyeshadow, and foundation on some cotton balls and seal in separate ziploc bags for easy use without the packing bulk. On longer trips where you’ll need to pack the compacts, protect the makeup from banging around and making a powdery mess by packing a cotton ball inside the compact itself. You’ll keep things neat and your mirrors will stay clean. There’s nothing wrong with splurging on expensive brushes and applicators, but you don’t have to- cotton balls do the trick just fine! And if you’re traveling you don’t have to pack up the brushes when you can use cotton balls. Get a few drops of some essential oils on a couple of cotton balls, place them in a pretty dish, and store on a shelf or dresser to keep a room smelling nice and fresh. Spritz a cotton ball with your favorite perfume and keep it in your purse and/or lingerie drawer for a luxurious touch. Are your shoes rubbing in a way you just know will give you a blister? Place a cotton ball in the problem area, keep it in place with tape or a band-aid, and you’ll be way more comfortable. This is also good to try if you already have a blister and don’t want your shoes to irritate it. 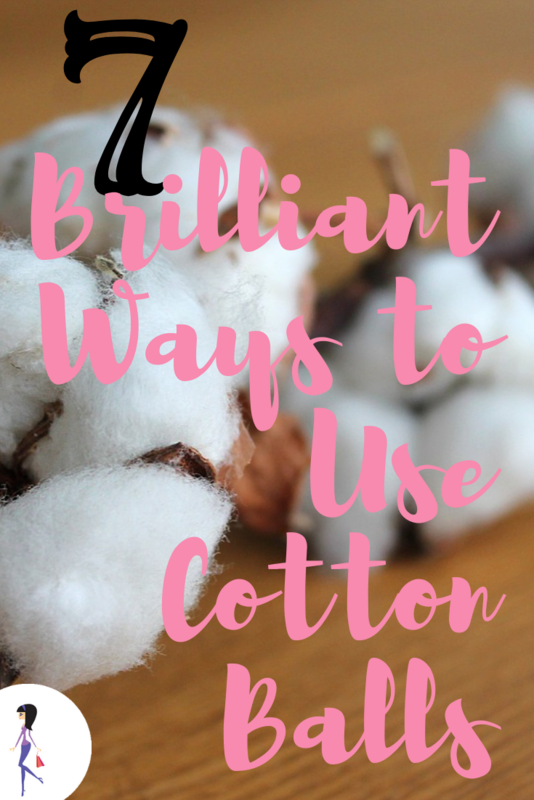 Cotton balls also make fabulous, inexpensive craft supplies! They’re also great for applying paint and getting interesting textures. 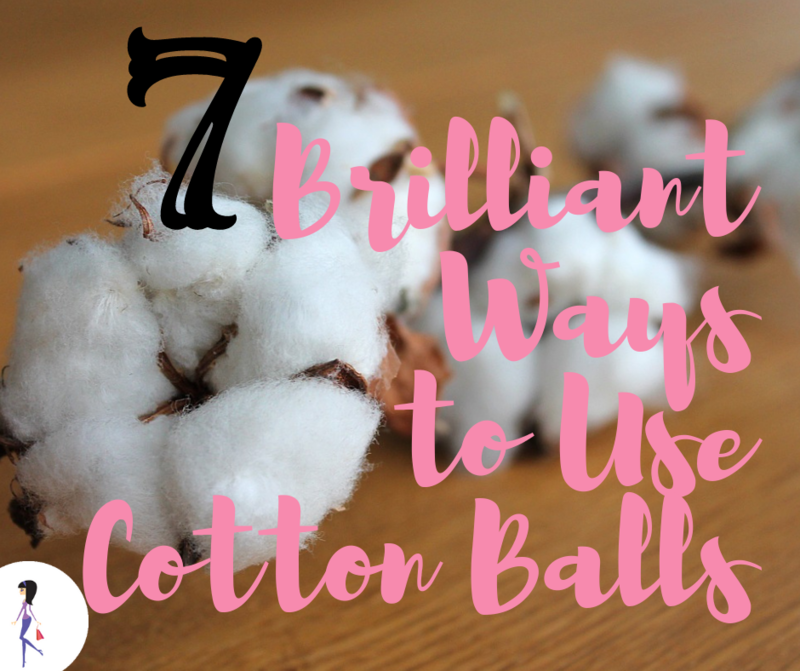 How do you use cotton balls? Share with us on Facebook and Twitter!